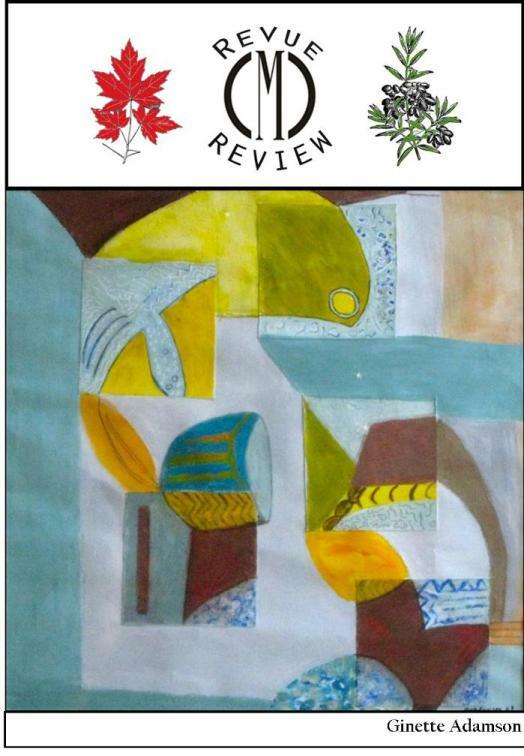 The Revue CMC Review welcomes electronic submissions of interdisciplinary articles in English or in French focusing on the countries of the Mediterranean, and specifically on the relations between the north and south shores of the Mediterranean, with emphasis on North Africa. The journal is humanistic, and is receptive to articles on literature, the arts, and culture. Scholarly articles should be in Word, Times New Roman 12 point, double-spaced. The Revue also publishes creative works and book reviews. Submissions should include a brief (50-word) biobibliography. Articles and reviews must use the documentation described in the MLA Handbook, with parenthetic page references and a List of Works Cited at the end. Examples are given below. The period appears after the page number, and "p" or "pp." should be eliminated. Footnotes are only used for substantive commentaries. This list appears at the end of the article or of the book. The list is in alphabetical order, by the author's last name (or the book title is there is no author named). If there is more than one work by the same author, do not repeat the author's name - indicate by a line (an underline). N.B. Separate the volume nad the page number by a colon (e.g., 2: 187 for volume 2, page 187). There is no comma between the title of a journal and the volume number (e.g., Présence Francophone 2). For more information please see the MLA Handbook (or a North American Model). On n’emploie les notes à la fin de la page que pour faire des commentaires substantiels. Cette liste paraît à la fin de l’article ou du livre. La liste est alphabétique, selon le surnom de l’auteur (ou le titre de l’œuvre s’il n’y a pas d’auteur nommé). S’il y a plus d’une œuvre par le même auteur, ne répétez pas le nom de l’auteur – on l’indique par une ligne. Voir le modèle ci-joint (de Perspectives Critiques : L’œuvre d’Hédi Bouraoui). N.B. On sépare le volume et le numéro de page par deux points (e.g., 2 :187 pour volume 2, page 187). Il n’y a pas de virgule entre le titre d’une revue et le numéro du volume (Présence Francophone 2). Pour plus de renseignements voir le MLA Handbook (ou un modèle nord-américain). Ginette Adamson, Wichita State University, U.S.A.
Nina Lichtenstein, Brandeis University, U.S.A.